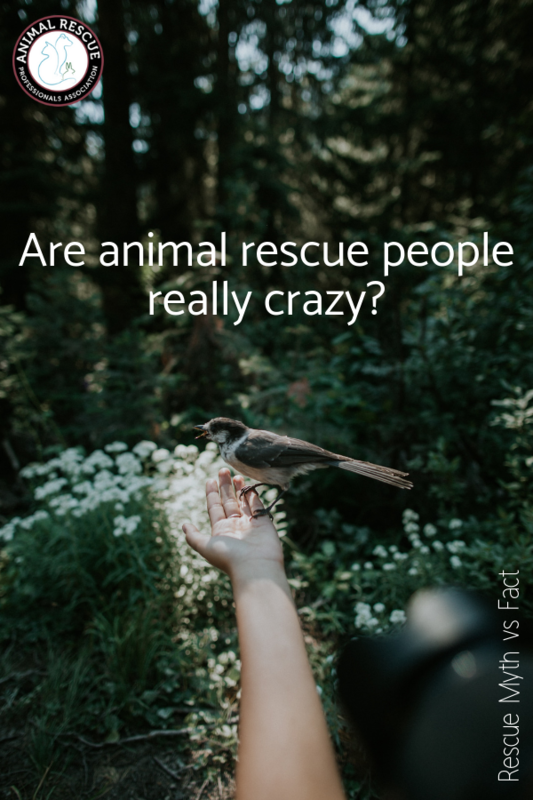 We’ve heard it, and probably said it at some time before, “Rescue people are crazy.” They spend thousands of hours trying to pull animals, raise funds, transport and do home visits. Pictures are posted by the thousands (some of which are horrific) in an effort to raise awareness to the plight of these defenseless creatures. They drain their bank accounts, and retirement savings in an effort to save one more animal. Often when you talk to them they are overwhelmed, emotional, at the end of their rope and frustrated so they can come across as well…crazy. Fact: Animal rescuers are passionate, caring, dedicated, selfless, and driven. There are so many words we could use to describe animal rescue people. Many of them have given so much of their time and money and emotional lives to save animals and they are almost always overwhelmed. One of the problems in animal rescue is burnout and there are lots of good articles and blogs regarding how to handle that but this burnout leads to emotional responses to situations that lead the general public to often portray this group of volunteers as less than stable. But before you condemn them, before you write them off or refuse to work with them, step back for a moment and recognize their intent, purpose, cause and passion. 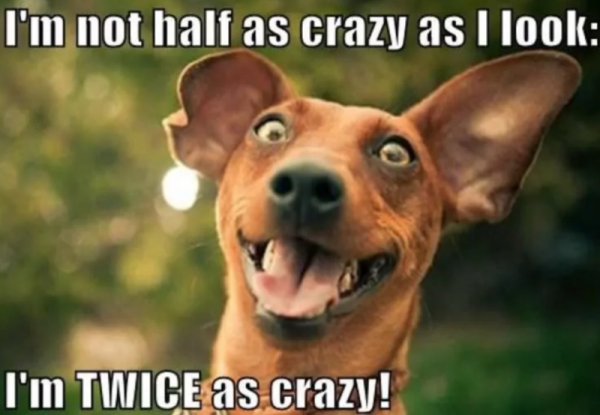 Even if they do come across as a little crazy, if they are doing what’s best for the animals, can’t you look past that? 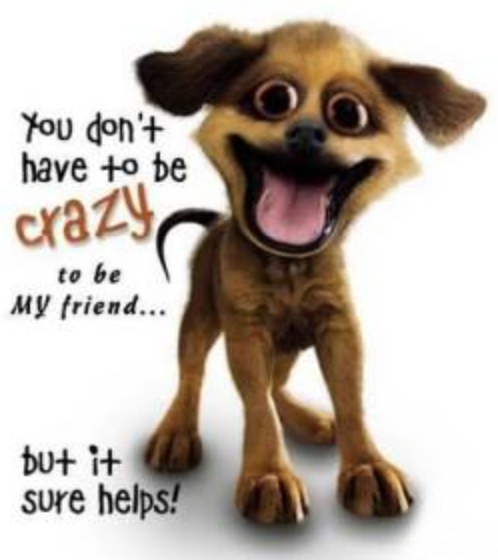 Do you have any crazy animal rescue people that you work with? We’d love to hear your stories! 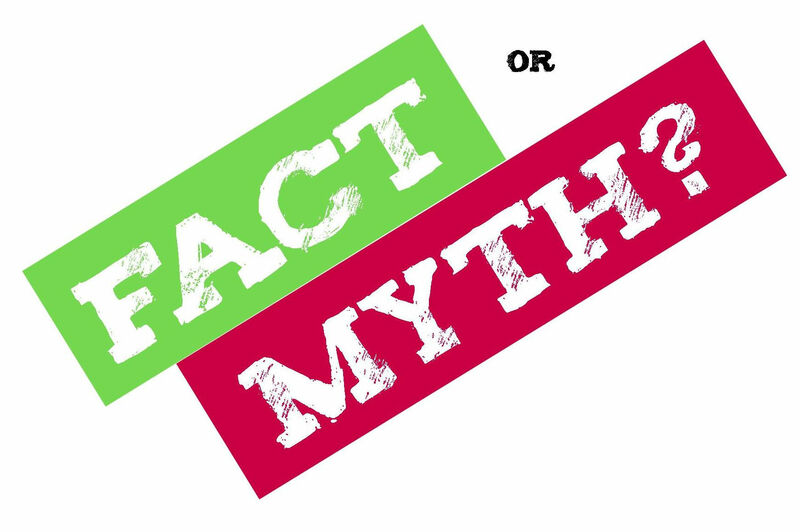 ← Rescue Myth vs. Fact: Animal rescues have facilities to house the animals. Admire this article for the well-researched content and excellent wording. I got so involved in this material that I couldn’t stop reading. I am impressed with your work and skill. Thank you so much. And again I really thankful for sharing this one. Since I am a writer I really impressed with write up. If you want writing service, one of the best writing service available. Nothing anyway everything is extraordinarily open and greatly clear defense of theme.